How Much Does the 2017 RAM Promaster City Cost? How Many MPG Does the 2017 RAM Promaster City Get? 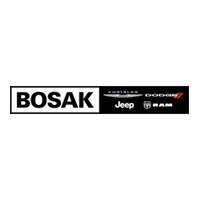 What’s New for the 2017 RAM Promaster City? The Ram ProMaster City compact van features best-in-class highway fuel efficiency, payload and cargo capacity. It enters 2017 with minor changes: The shifter receives brighter illumination, and the rear-door reflectors have improved visibility. 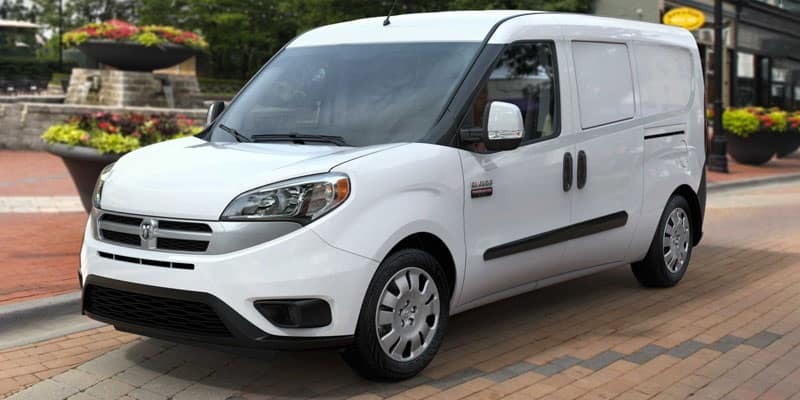 The ProMaster City can be specified as a delivery or passenger van. It is a very maneuverable vehicle, with a conveniently low cargo floor (just 21.5 inches above the ground) and an integrated door lock and latch (for one-handed operation). The engine is a 2.4-liter I4 with 178 horsepower, 174 lb-ft of torque and fuel economy of 21 city/29 highway mpg. A nine-speed automatic transmission is standard. Our CDJR dealership invites you to test drive the remarkable 2017 Ram ProMaster City. You’ll appreciate our attentive customer service that prioritizes your satisfaction. * MSRP excludes destination and handling charges, tax, title, license, and options. Dealer sets actual price.